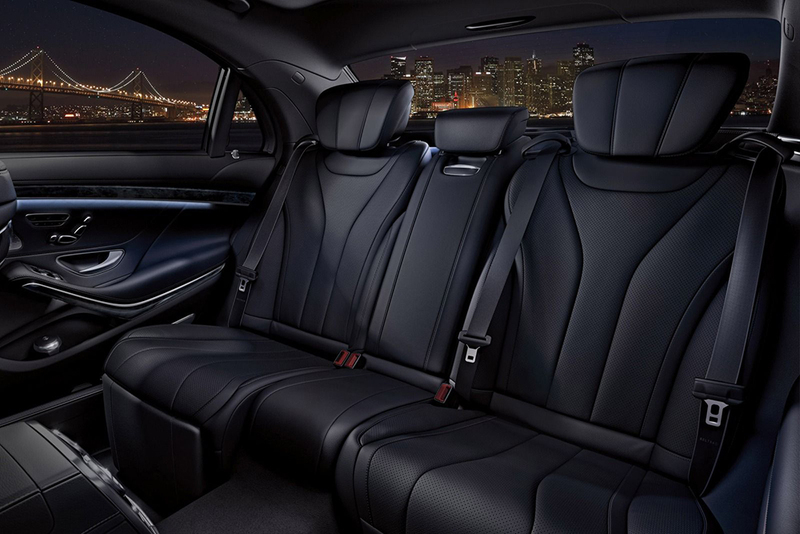 Mercedes S550 - PREMIER SEDAN Services Inc. 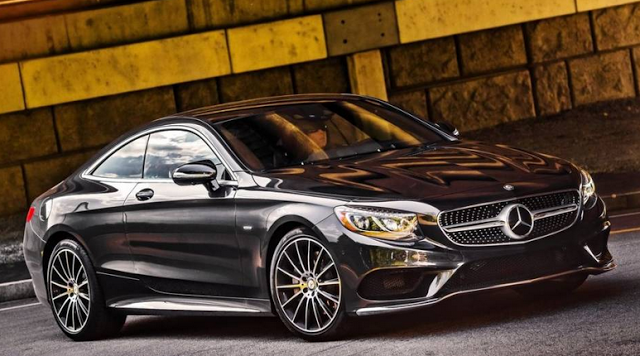 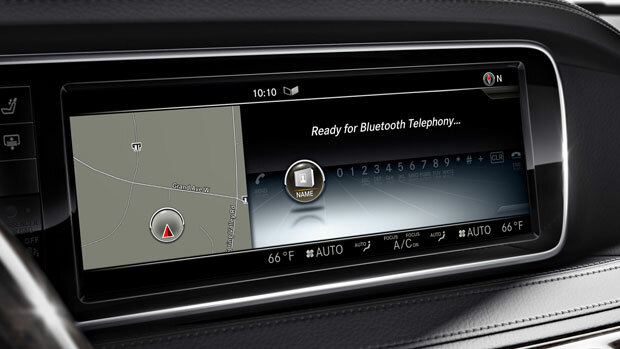 The S-Class is Mercedes’ flagship sedan is a statement of luxury and convenience. 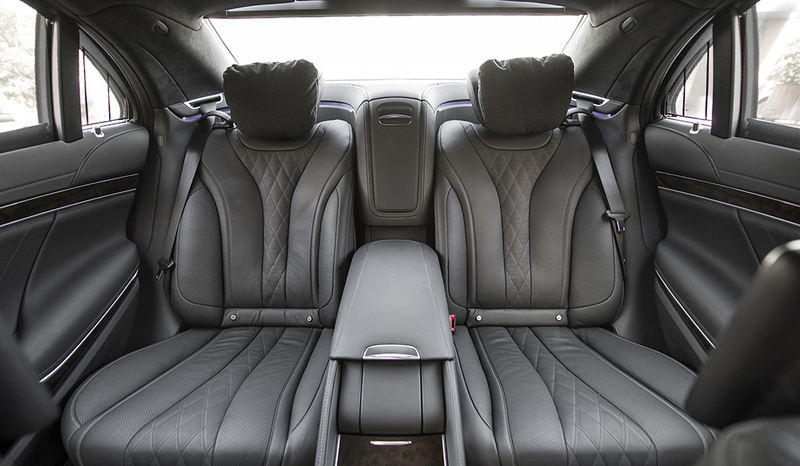 The late model S-Class comfortably seats up to 3 passengers.